Everyone has to start somewhere, you can absolutely do this, and we are committed to showing you the ropes in a laid back 4 hrs hands-on workshop working directly with one of the best bartenders in the world – Robbie Flair. Boot camps are max (8) people for a more hands-on personal approach. If you feel you need more time, you can come back as often as you want until you feel comfortable behind the bar. 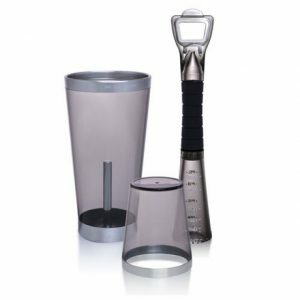 This boot camp covers everything you need to know to get your foot in the door and land a high paying bartending job. Now Offering Lifetime job placement assistance too! Robbie teaches you how to be successful behind the bar and in the bar industry. You will have the opportunity to have a 3hr friends and family night where you serve them in a judgment-free environment allowing you to hone your skills and master the craft of bartending from behind a real bar while they enjoy food and beverage while graciou$ly tipping their favorite new bartender – You! I will be right there to assist you every step of the way as your personal mentor. 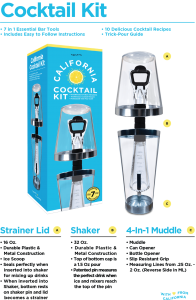 Also included you will have unlimited access to the LearnBartending online bartending courses with over 200 instructional videos and 173 learning tracks – created by me Robbie Flair. I put a lot of time and effort into this instructional course so that I could share these tips and tricks of the bartending world and show you how to go into a job and add value as an employee on your first day. 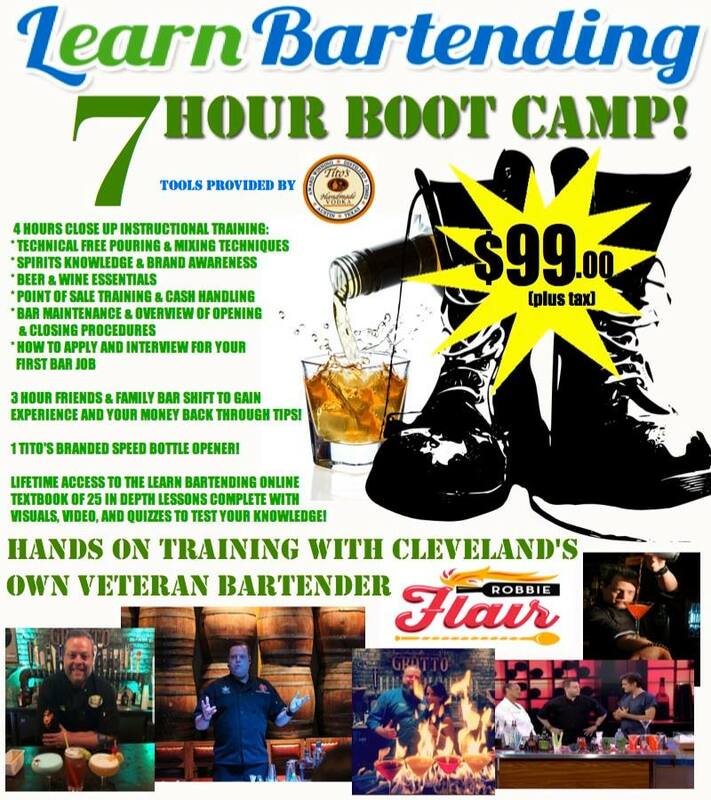 Also included as part of this Boot Camp is a 3 hour friends and family shift in the Grotto Bar at Barley House, downtown Cleveland! You will work behind a real bar at one of the hottest bars in Cleveland. Grab your seat today – Sessions/Seats are Limited & filling up fast! FREE PARKING For Boot Campers INCLUDED. dates, times, and location subject to change. great content – learned a ton! I really did have a great time, this was exactly what I needed – learning in a real bar, got my first job a few days later – thanks Rob!